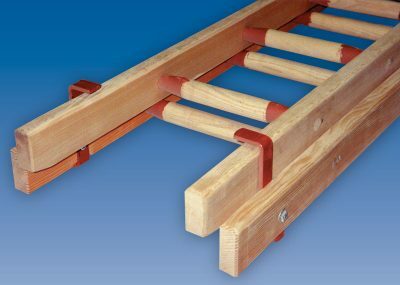 INDUSTRIAL DUTY Top quality wooden industrial ladders generally in accordance with the BS1129 Class 1 pattern & designed for use in an industrial environment. Made from high-grade North American softwoods. Timber ladders are also available in single, double or triple section and extra heavy duty. HAND MADE IN SHEFFIELD TO YOUR SPECIFICATION – Please contact us if you don’t see just what you are looking for. Delivery & VAT are included in our website prices (extra carriage may apply to parts of Scotland). If you would like to collect your product/s from our premises by arrangement, please call us on: 0114 272 1205 for a quotation – credit cards accepted by telephone or at our works. Free local delivery is sometimes available.